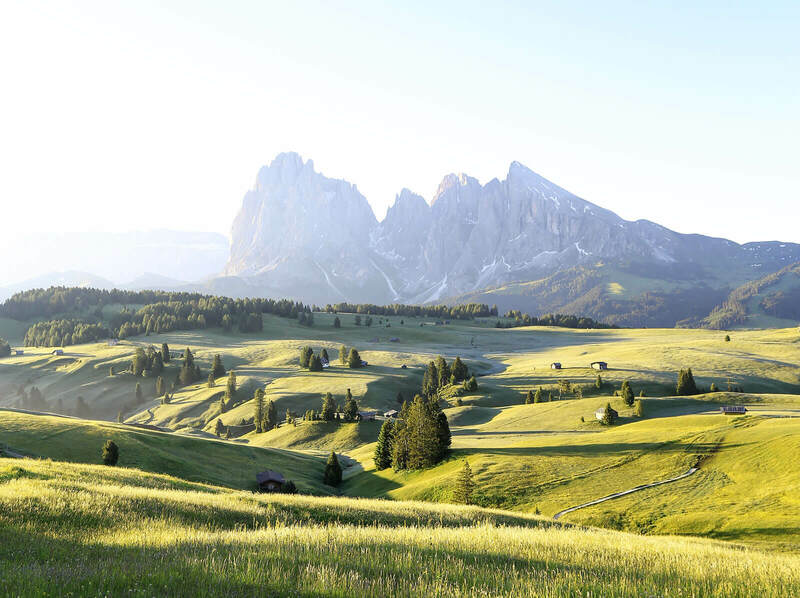 Selva Val Gardena, the perfect destination for your summer adventures. 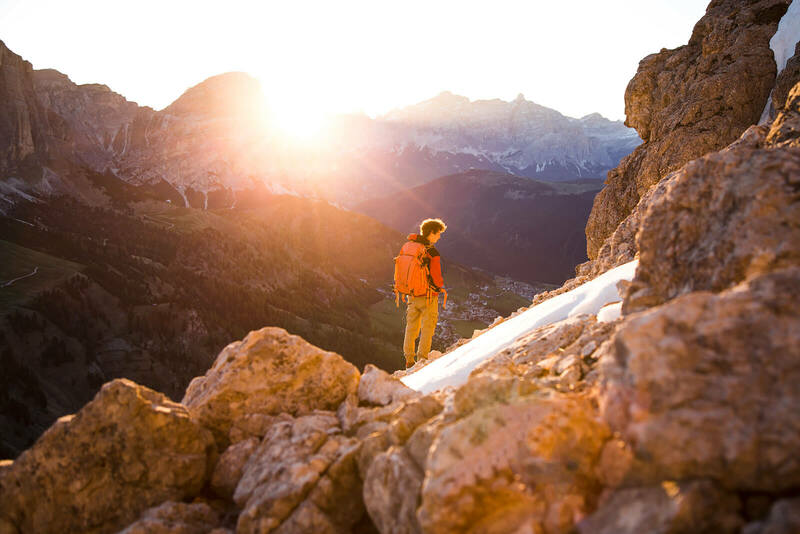 Holidays dedicated to hiking, Nordic Walking, trekking, bike riding or mountain biking and climbing in the Dolomites around the Sella Group. 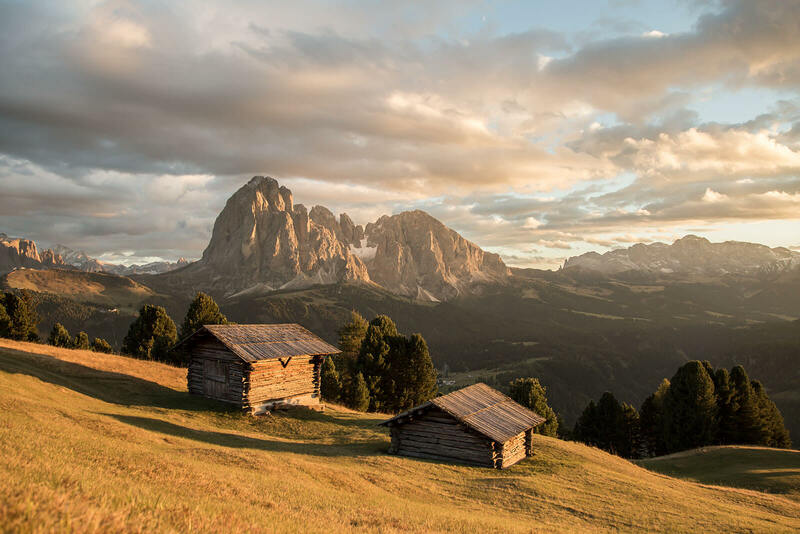 A holiday in Selva Gardena is healthy, away from the scorching heat and from the muggy weather, in a pleasant mountain climate, clean air and pristine alpine valley to explore the fantastic view surrounded by Dolomites. While hiking and walking on the masses of routes that start from the hotel, it is important to make a stop for a platter of speck and homemade cheese in a rustic peasant huts. Try Nordic Walking, and Walking stick, it is a new way of doing fitness in the mountains, to train every muscle in the body. You walk with special sticks that follow the steps. This allows you to use 90% of the muscles, to reduce by 30% the physical effort and use 46% of extra energy than traditional jogging. Try to believe it, in the "DSV Nordic Active Park" will find friendly instructors ready to teach you everything. 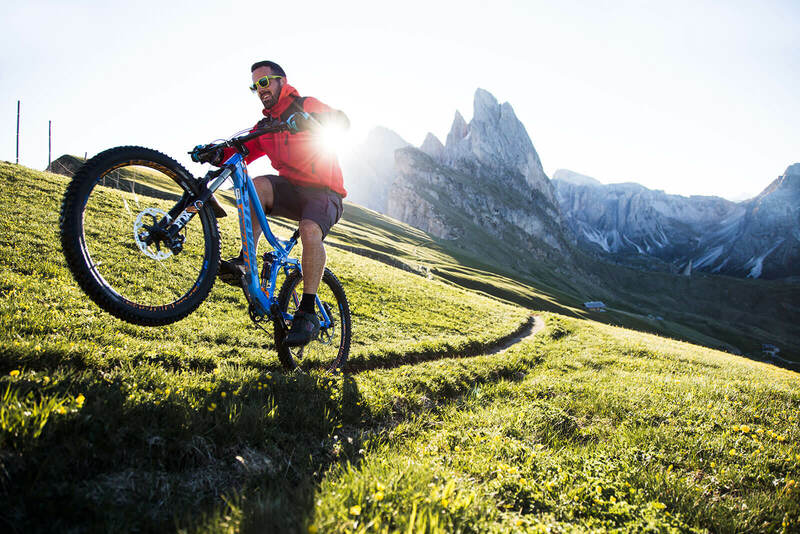 Plan your holidays in the beautiful Val Gardena, adventurous tracks and bike trails, big drop, climbing the dark peaks imitating the legendary "Luis Trenker" and a wide variety of sporting activities on the various routes are waiting you. In addition, tennis, golf, horseback riding, rafting... No matter what you choose, the important thing is to feel good with themselves outdoors and enjoy all that the mountain offers us good, views, flavors and fragrances beyond words, the beautiful sunsets, the edelweiss, the sings of birds and the beauty of the golden eagle. And explore the stables to get an idea of how it performs the valuable work of the peasants. 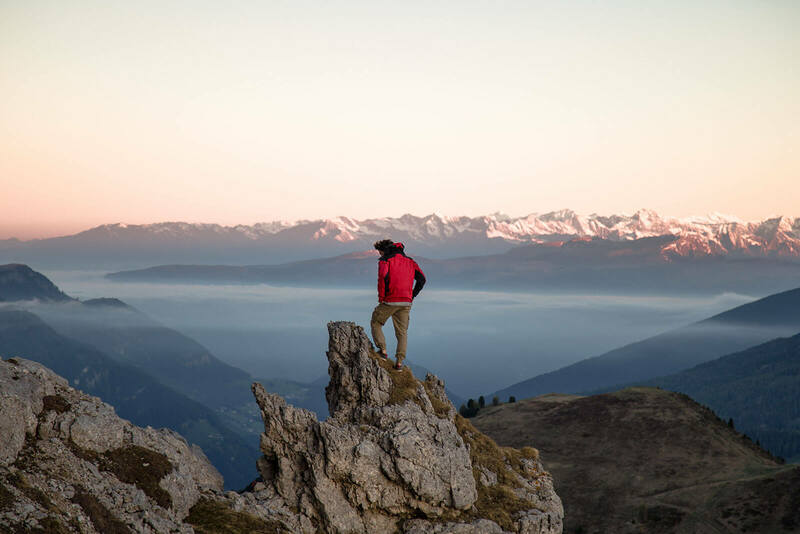 The expert guides will come you to show the most beautiful places of the Val Gardena and will teach you to recognize animal tracks and the peaks of the Dolomites. 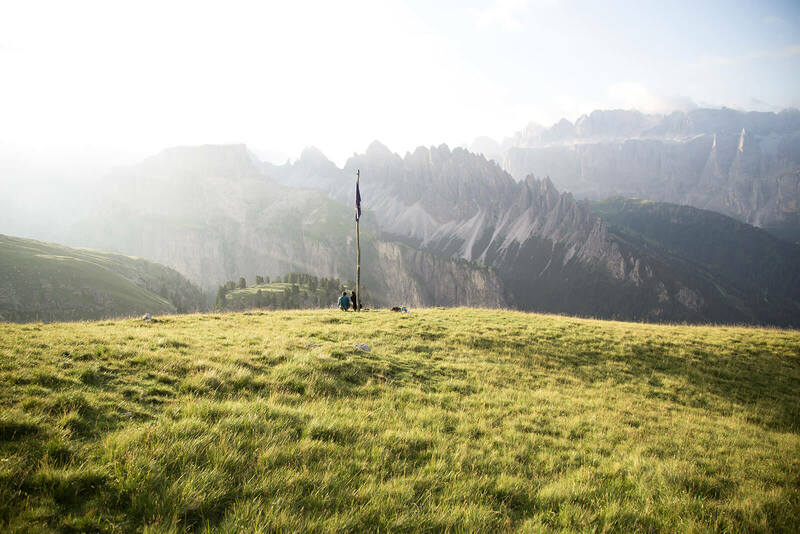 It's worth it: from the natural park the Puez-Odle, to Geotrail Bulla, the course Kneipp in Val D'Anna, the Via Crucis, and the fans of history and art should visit the church of St. Giacomo or the heritage museum in Val Gardena. 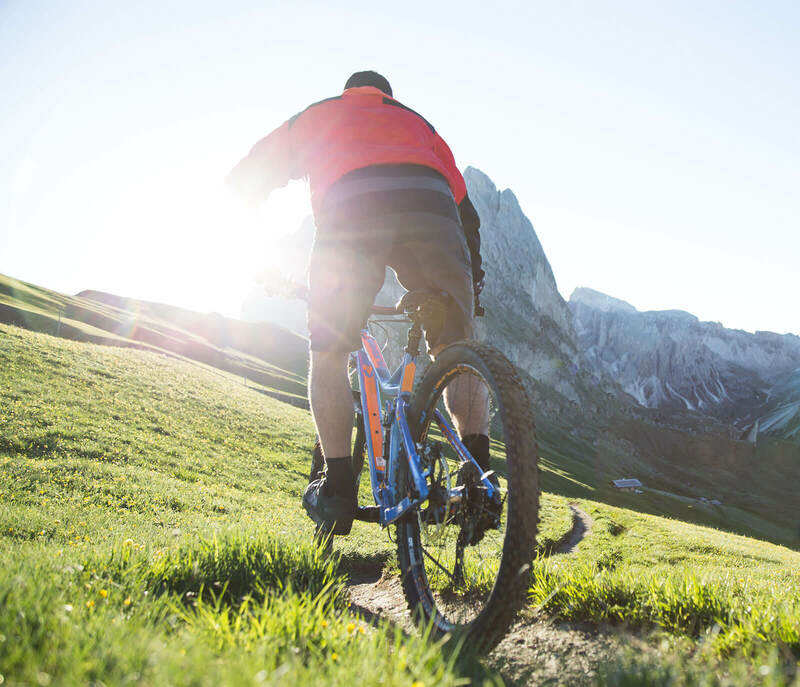 During your trip in the Dolomites bring your mountain bike with you and explore the numerous trails around Val Gardena. 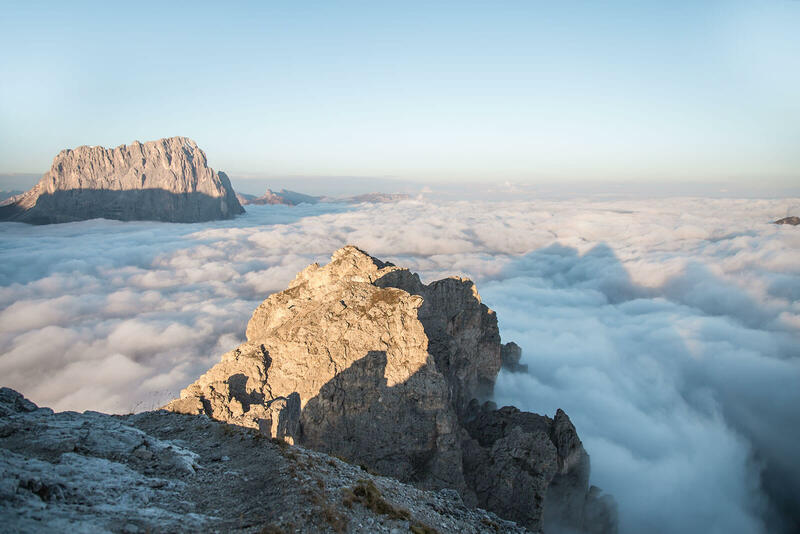 The Dolomites achieved the evaluation as a Natural World Heritage from the UNESCO, a title that Val Gardena is carrying with proud, respect and responsibility!